It is best to find an emergency vet before you might need one so put our number in your phone now! We have all the facilities to treat your pet in an emergency situation. 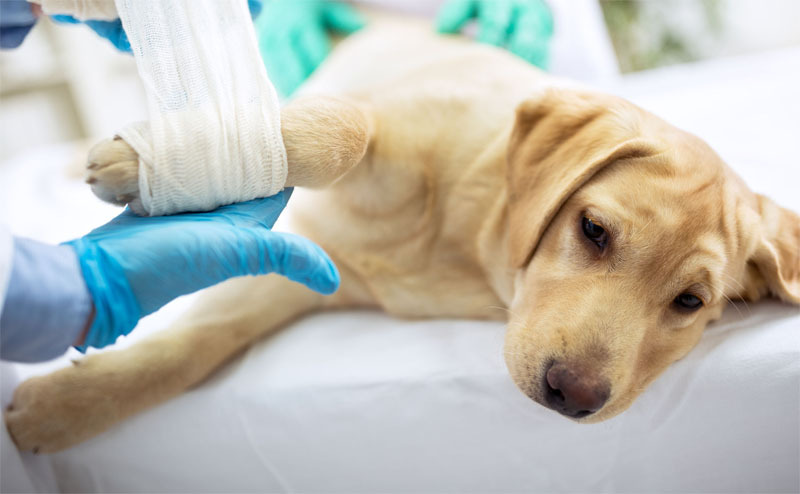 It’s an emergency if your dog or cat has difficulty breathing, is bleeding profusely, has been injured, experiences loss of balance, seizures, difficulty urinating or a bloated abdomen, either with or without vomiting. Take your pet to our emergency clinic, regardless of time of day.